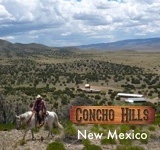 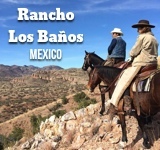 Guests from around the world enjoy one to three-week holidays on our rustic horse and cattle ranch. 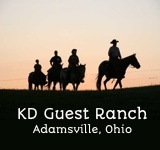 The emphasis is on horsemanship – long and short ride trails, wrangle horses from pasture, round up cows to practice team penning, barrel racing, stay overnight at cow camp! 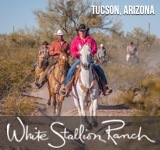 No experience is necessary, just with a passion for horses and a sense of adventure. 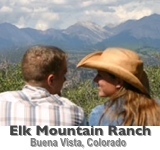 Individual & gap year travelers welcome! 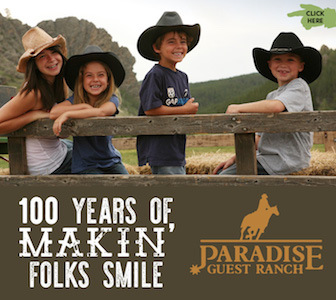 Your comfy, rustic cabin is your home away from home and the Lodge, where you’ll savor home-cooked meals throughout your stay, allows you 24/7 access to the kitchen, dining area, laundry and a sitting area to relax on log furniture around the wood stove on cool nights and mornings. 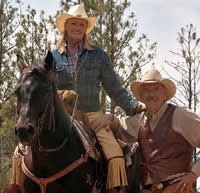 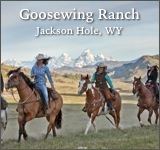 Local off-ranch activities include the Cody Nite Rodeo, White Water Rafting, Floating the Big Horn River, soaking at the Hot Springs in Thermopolis, Fishing and an overnight trip to the world famous Yellowstone National Park, all of which we’ll help you schedule around your on-ranch experience to round out the perfect Western adventure!